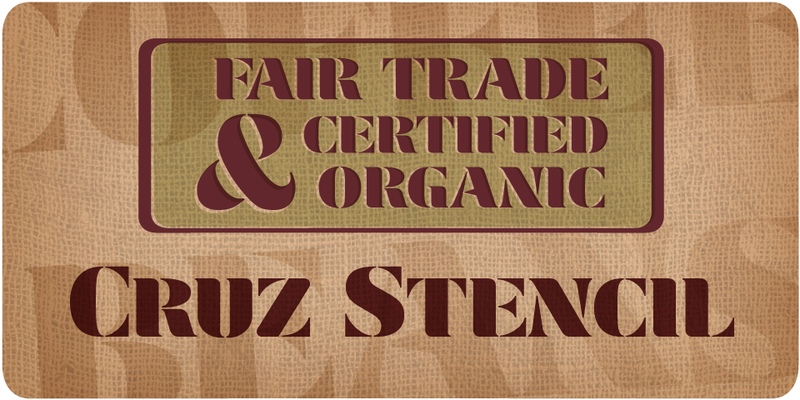 Our new releases for February contain 4 fonts from lettering artists Ray Cruz and Charles Borges de Oliveira. 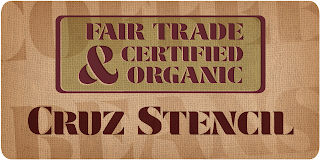 Cruz Stencil is a unicase display typeface with distinctively designed letterforms that exude a warmth and set it apart from the classic stencil design. OpenType features include small caps, fractions and ligatures. 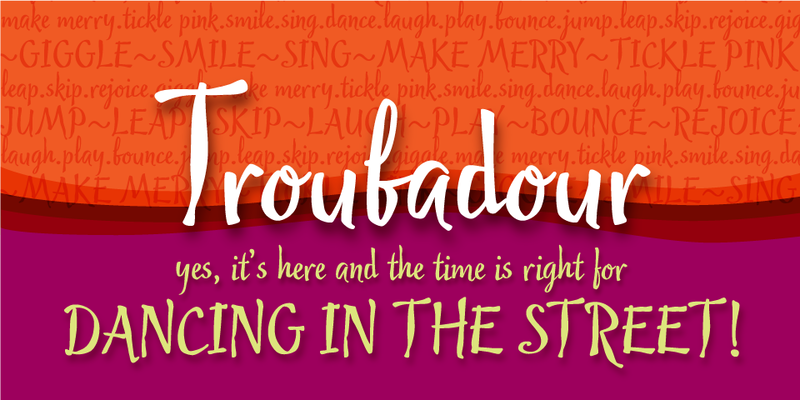 Troubadour was designed using a custom brush created with Adobe Illustrator. 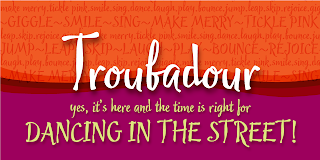 The thick and thin strokes were created by applying pressure to the pen, reminiscent of jesters dancing and bouncing in the streets as the music played. Sarah Script and Louisiana are the latest additions to the IHOF collection from Charles Borges de Oliveira. 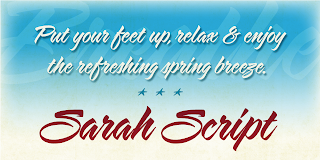 Both fonts are one of a kind scripts that offer two different handwriting styles. 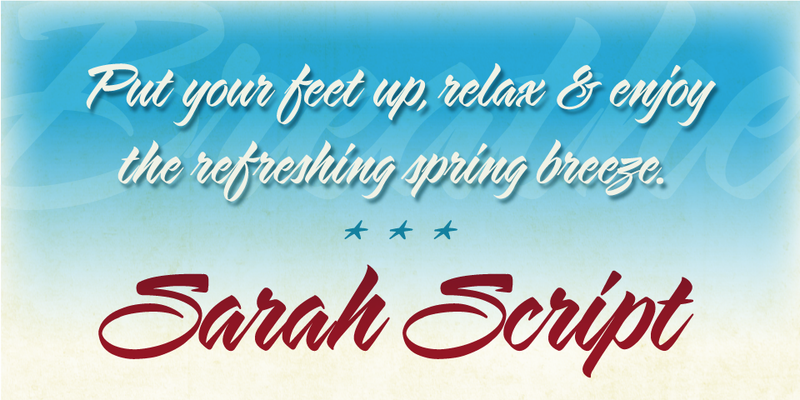 Sarah Script is a cursive and casual, calligraphic font that contains alternate characters for added versatility. 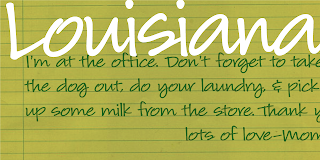 Louisiana is a legible, connecting script with a natural flow. 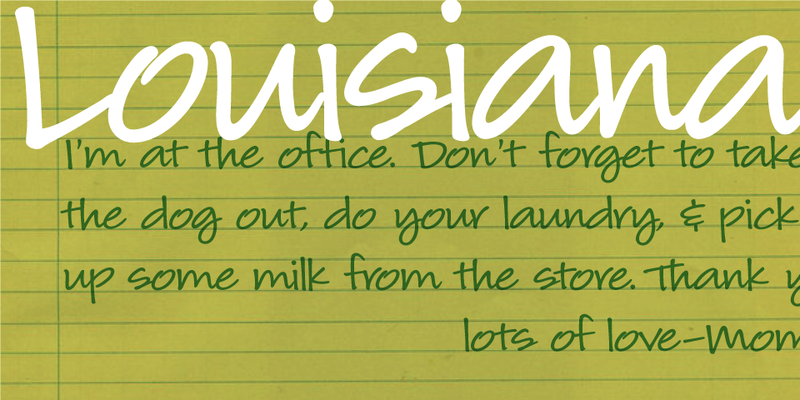 When you need a legible handwriting font, Louisiana is the perfect choice.